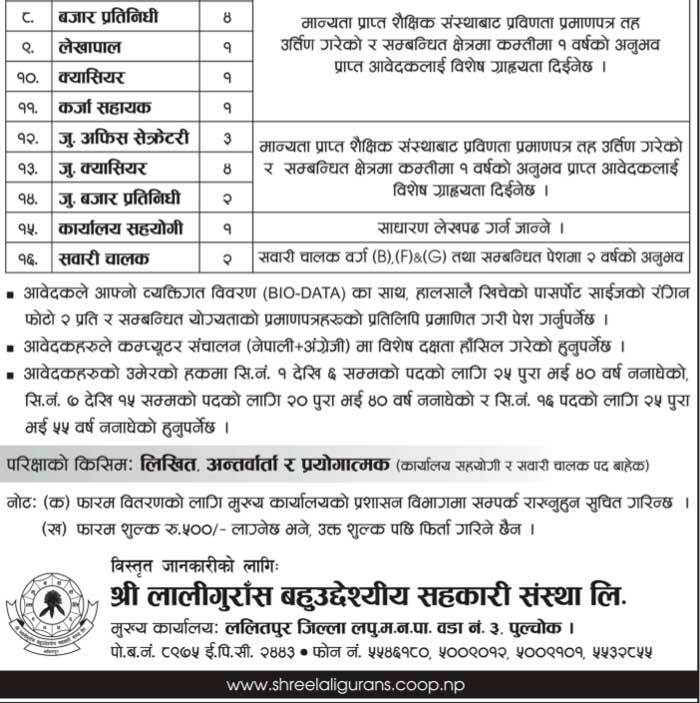 The Nepal Administrative Staff College (NASC) announces vacancy for various positions in both internal and open competition . 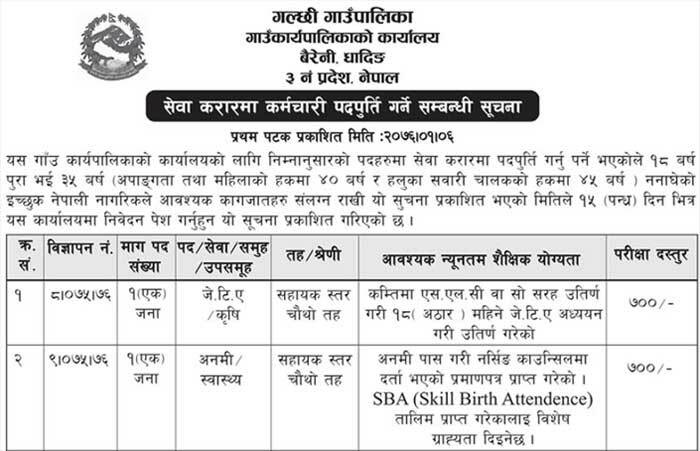 Qualified Nepali citizen are requested to fill the application form by 26 Baisakh, 2076 (May 09, 2019) with 1/1 copy of citizenship and educational certificates. The written examination will be conducted by Public Service Commission (Lok Sewa Aayog). 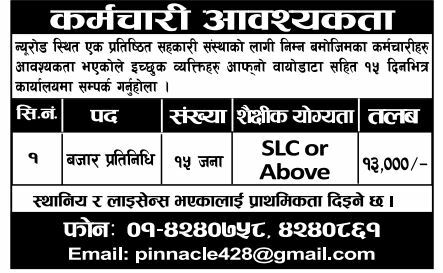 Nepal Bank Limited, Head Office, Human Resource Department has published the result of the written examination for Assistant (level-4). Name of following Candidates as listed in the notice have been selected from the written examination for the interview. Selected candidates are requested to bring the admit card along with original certificates before one hour in below-mentioned date, time, and place. 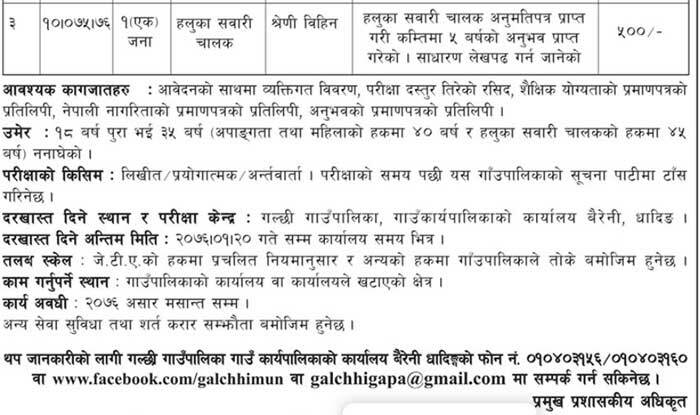 The interview is scheduled to be held from Baisakh 20, 2076 (May 03, 2019) onwards. 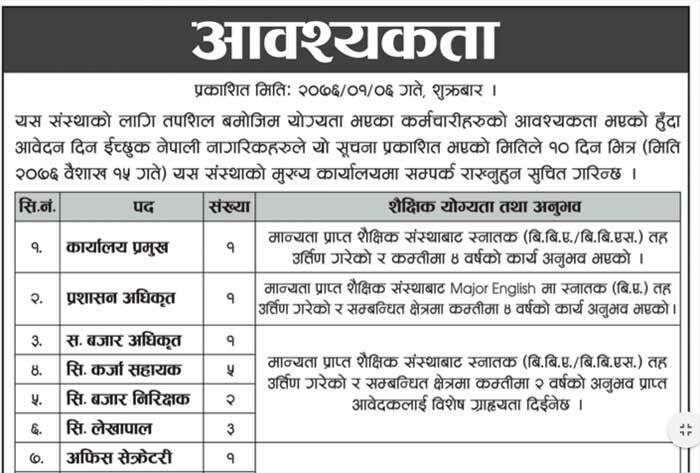 Name of following Candidates as listed in the notice have been selected from the written examination for the interview. 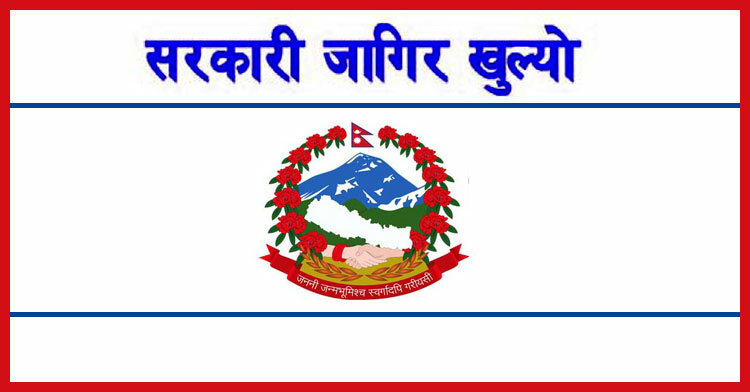 Nepal Electricity Authority (NEA) published the result of written examination and interview held to select the candidate for level 3 via Open competition.